You are invited to come and experience God’s love at Zion Lutheran Church. Growing in Faith Together means that as followers of Christ we are never insiders/outsiders, but instead called to live life in such a way that all belong here. Zion Lutheran Church was founded in 1870. The congregation began as a mission for the Swedish Lutheran immigrants. 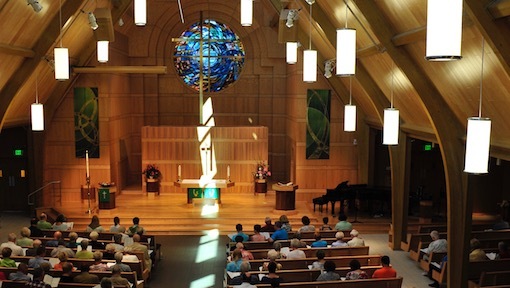 Today Zion Lutheran Church is a faith community of 3100 people of all ages and walks of life. Each weekend Zion worships an average of 1000 over the four weekend services. 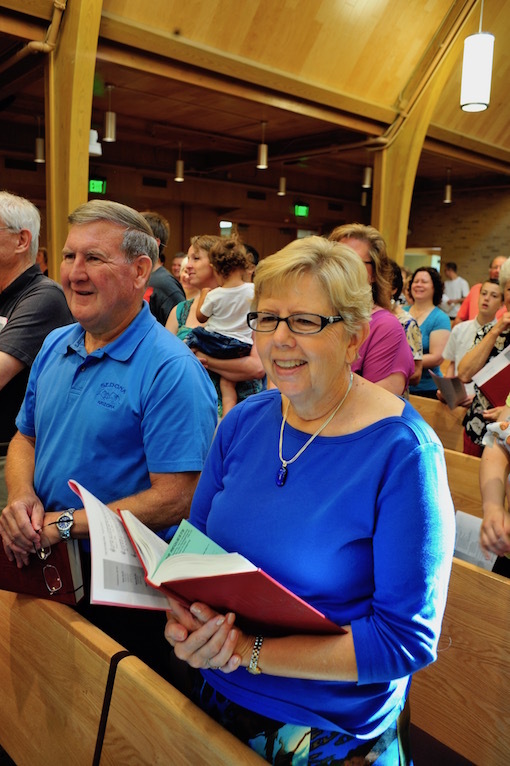 Zion Lutheran’s five core values of Welcome, Worship, Grow, Care and Serve define the community’s mission and ministry. These five values help define how God is calling the people of Zion to be a welcoming faith community, growing, caring and serving. 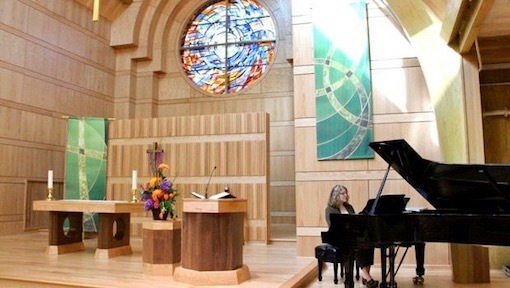 As passionate followers of Jesus Christ, Zion is known for wonderful music, engaging worship, a wide variety of learning opportunities for children and adults, caring ministries, strong youth programs, a deep commitment to the needs of the community and a strong global mission emphasis connected to Nicaragua, Papua New Guinea and South Sudan. Our doors are open to fellow believers in Jesus Christ and to the community at large. Our Core Value of Welcome calls us to invite others for fellowship and community. All Are Welcome. Here you will find an overview of Zion’s Welcome Events. Caring is one of Zion Lutheran Church’s core values. At the center of community life is the call for all the followers of Jesus Christ to be caring people. We all live in an often impersonal world. The hope that the Zion faith community has is that we will be a safe, welcoming and caring “third place for you.” What do we mean by “third place?” Our homes and work are the first and second “places” where we spend our time. The “third place” is where meaning and purpose is grounded in God and in a deepening relationship with Jesus Christ. The “third place,” or local faith community is also where you are cared for and called to care for others. You are invited into this community of faith, where pastors and members of Zion are here to care for you in all of life’s challenges. You are needed here at Zion, to bring your gifts, care and love for others who are in need. That is what community life as a faith community is about: receiving when we are in need of God’s love and sharing the love we have been given when others are in need.